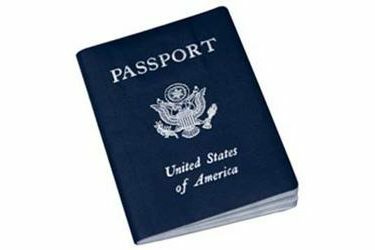 NEWKIRK — The Kay County Passport Fair will be held from 9 a.m. to 1 p.m. Saturday, March 2, in the Court Clerk’s Office. The courthouse is at 201 South Main Street in Newkirk. People applying for passports are asked to enter on the west side of the courthouse. Please bring two checks or money orders. Parents must be present WITH an applying child. Questions? Call the Court Clerk’s office at (580) 362-3350.